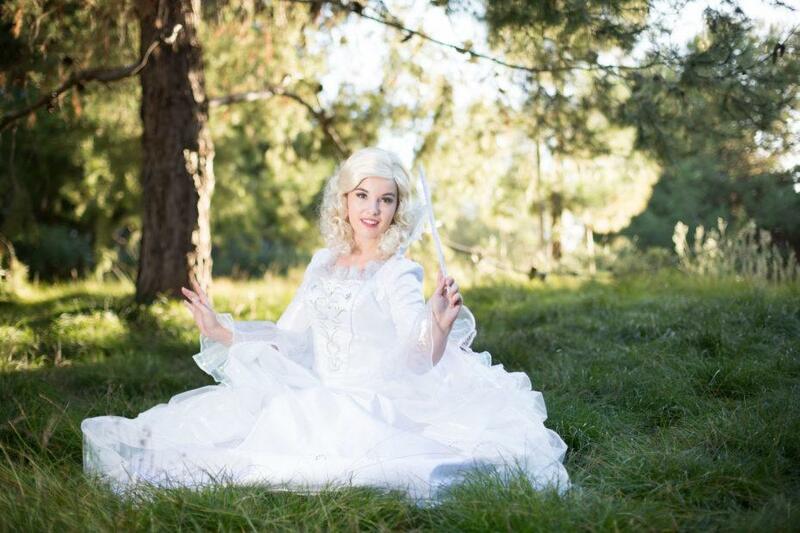 Fairy Godmother has met many people in her time. She makes wishes and dreams come true for so many – not just for a princess or two. 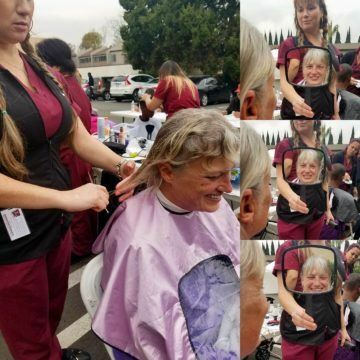 This February she and some of our princess party cast did makeovers for our local homeless so that they too knew how special they are to the world. cast with their makeup ready to makeover. And the result was amazing – just look at these happy faces! 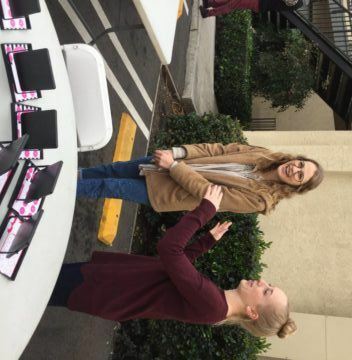 Because we loved helping our new friends so much with Operation Warm Wishes at the “Cut the Hate, Share the Love” event, we dedicated our Princess With A Purpose project for February to helping our local homeless. Truly they are no different than any other prince or princess. Just think about Beast or Aladdin – once people really got to know them they realized what a magnificent person was there. They just needed to take the time to get to know them! This month help Mom or Dad clean out their closet. Is there a warm scarf or jacket they can share with someone who may need one? What about your own clothes? Is there a certain dress or shirt you really loved but no longer fit into? Why not let another princess enjoy it and put it to great use a second or third time? Grab a few things, draw a picture and write a note to tell them they are special too. Why? Because everyone loves a homemade card! Then have Mom or Dad go on the internet and find a local shelter to donate your clothes to in your area.